Pests are the bane of every structure. They lurk deep inside nooks and crannies, even underground, silently damaging your property from within. As a home or business owner, you should never underestimate the importance of pest control. Blue Mountains homes in particular are susceptible to termites, cockroaches and spiders. Without proper prevention techniques, it might already be too late before you can detect a large scale infestation. 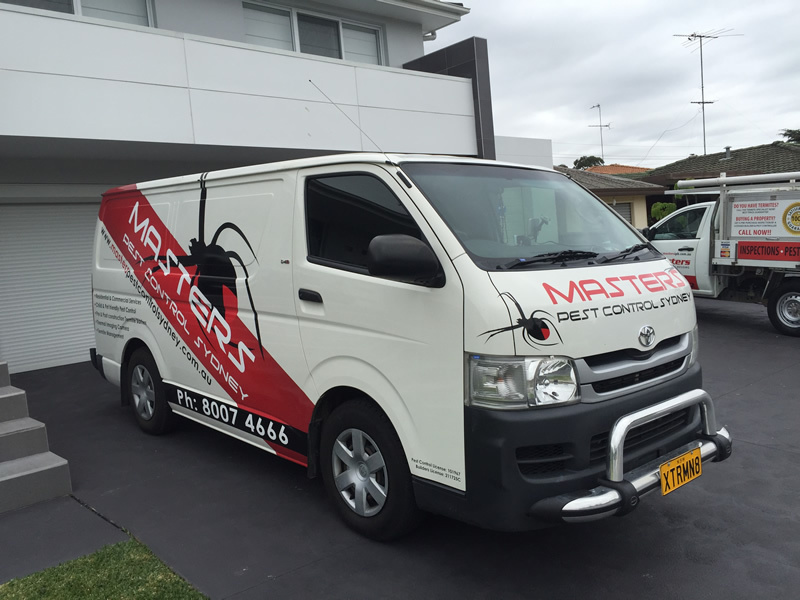 You can rely on the masters for any pest control needs in the Blue Mountains area. Have you noticed some holes in your wooden frames or mud tunnels on your walls? How about droppings in your crawlspace or attic? If you are looking for a pest control expert for your home or commercial property in Blue Mountains, choose the leading pest control specialist in Sydney, Masters Pest Control. 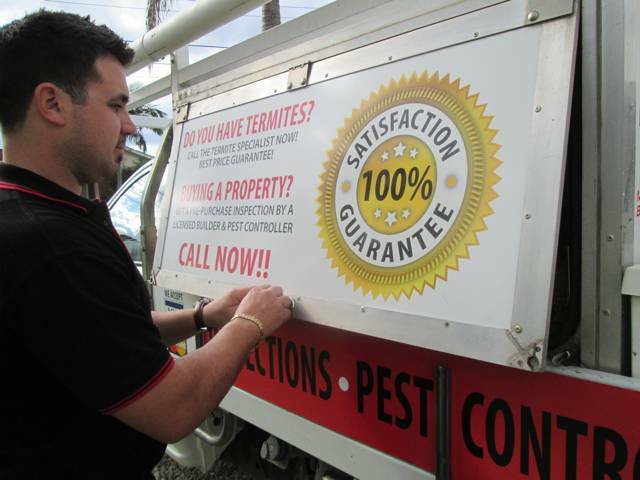 For pest control Sydney wide, call us on (02) 8007 4666 and request a quote for free. Beyond keeping away pests, pest control has a lot of benefits for any property owner. Here are some of the reasons why a regular pest control examination is important for your home or business. 1. Pests affect your health. One of the most important reasons why pest must be exterminated immediately is their effect to your health and well-being. Pests are common carriers of serious diseases. Rats and roaches carry germs in their body and with their fast reproduction comes a quick spread of these diseases. You will need professional pest control to eradicate these disease carriers and prevent them from endangering your health. 2. Pests affect your property’s structural integrity. With plenty of houses that are made with wood, it is necessary to have professional termite control Sydney wide. Blue Mountains homes are susceptible to termite infestation which can cause serious damage to a property’s structural integrity. Termites eat away from the inside of wooden beams unnoticed. It not addressed quickly, your property may be rendered useless and inhabitable. 3. Pests affect your business production. Business involves a lot of important paperwork. A lot of industries depend on stockpiling inventory, especially food and agriculture. All of these are prime targets for pests to eat or damage, affecting your business production. If not controlled, these pests can seriously damage your profits. Call (02) 8007 4666 a free consultation! Call to schedule a pest inspection anywhere in Sydney. Masters Pest Control Sydney is a licensed pest control expert for Blue Mountains residents. With over 40 years of pest and vermin investigation and control experience, we have become one of the leading pest control organizations in Blue Mountains and the entirety of Sydney. We are able to provide specialised pest control services for your residential or commercial property in Meadowbank for termites, spiders, rats, bed bugs, wasps, cockroaches and more. Masters Pest Control offers specialised pest, vermin and termite inspection. Blue Mountains residents may call our professional pest control experts on (02) 8007 4666 and request a free quote. Protect your home and business today!